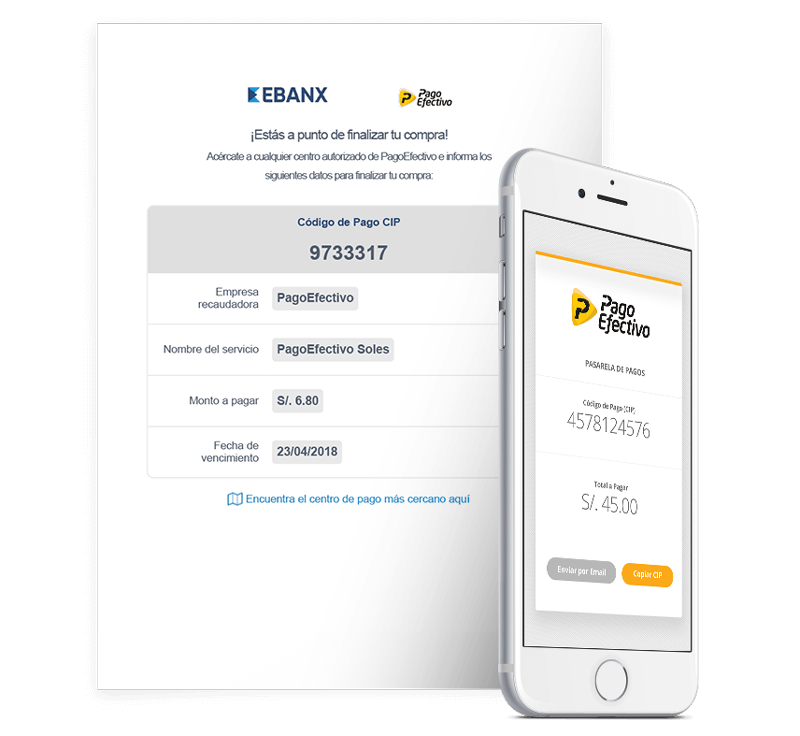 PagoEfectivo is the most important online payment method in Peru and the first alternative for those who doesn’t own a credit card or do not trust giving their information online. 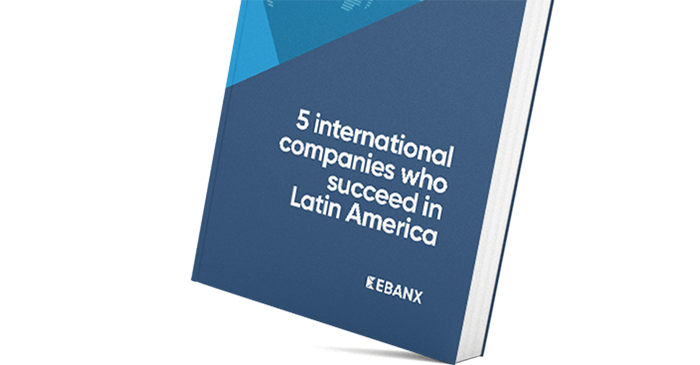 Why PagoEfectivo will increase your sales? Many Peruvians still not own a credit card and, even those who does, are still afraid of fraud when shopping online. 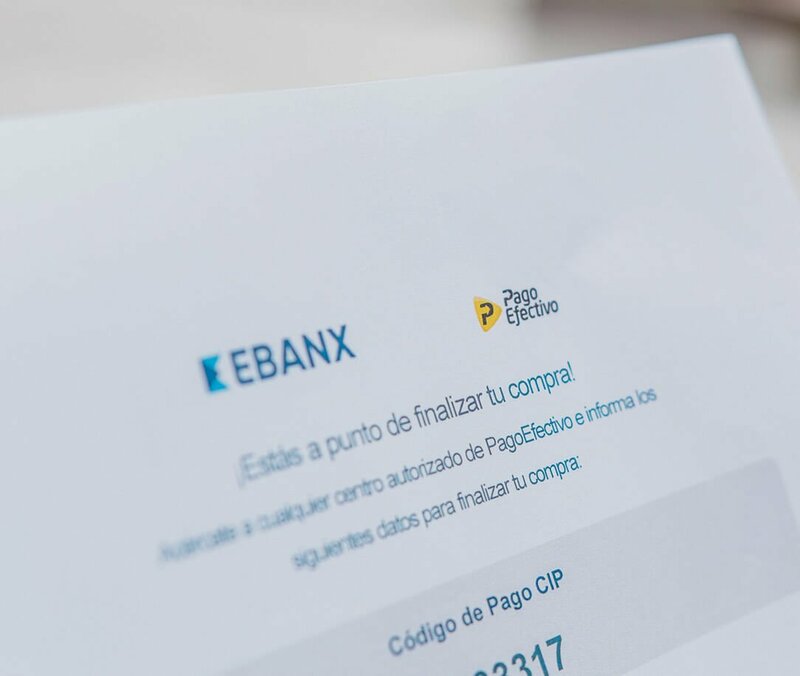 With PagoEfectivo the customer receives a code that can be paid via internet banking or in cash, in any of the 40,000 establishments throughout the country. Your customer chooses PagoEfectivo as the form of payment at checkout. The PagoEfectivo payment code is generated and the purchase can be finalized by one of the accepting financial institutions. Depending on the financial institution that the customer selects, the payments can either be completed in cash or through online banking associated with one of the financial institutions.